Just some helpful tips about counter tops from Holloway Home Group to you! 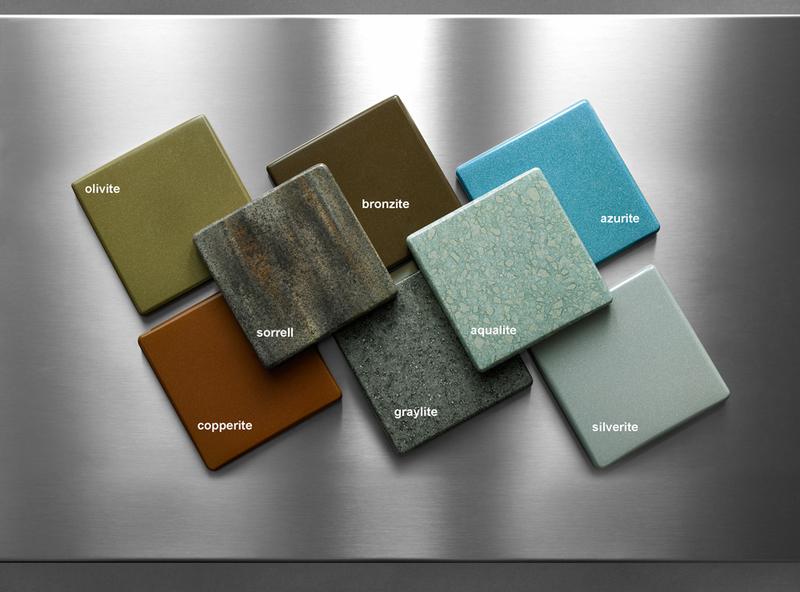 When deciding to choose Corain counter tops or a different kind think about these 5 things. There is a very wide range of colors to choose from. That is always great because we all like to match when it comes to decorating. They are smooth and easy to wipe up. Got a big mess.. just wipe and go and you’re done. How easy! The best quality about these Corain counter tops though is that they do not grow bacteria or mold like most counter tops do after a few years of cooking and washing. Safety is very important when it comes to our health and the health of our little ones. Also you do not have to seal these, you just get them put on and you are good to go! There is very low maintenance on them beacause they are just so easy. Lastly Corain counter tops are graded in the 90% of ratings. Do a little research or take our word for it but definitely don’t miss out on these in your home today! You can check the out at dupont.com , don’t forget to also check out Holloway Home Group if you are ready to buy OR sell! How about this subdivision while looking to buy? If you have never looked here and you are interested in Bossier City living now is the time! Let us tell you a little about it. Rosedale place in Bossier City is a gated community, there is a HOA. The HOA fee is $59.40 a month, and that covers trash, recycling removal, lawn care for front yard and flower beds. There is a very nice Clubhouse available for rent if you’re an expert at throwing parties, get togethers, hosting events. There is only a $50 REFUNDABLE may I add, deposit. Just incase you were wondering… yes there is a pool! Rosedale Place is located near the Heart Of Bossier. There are many, many shops and restaurants near by for your convenience. Want to go out to eat or to grab groceries but don’t want to take all day, Rosedale Place is your solution to all of that. For those of you with children there are also many schools and parks near by, such as Airline High School, and Apollo Elementary. Willis Knighton Bossier Hospital is not to far away. It’s CONTEST TIME!!!! If you have our app register, if you do not then download our free app. 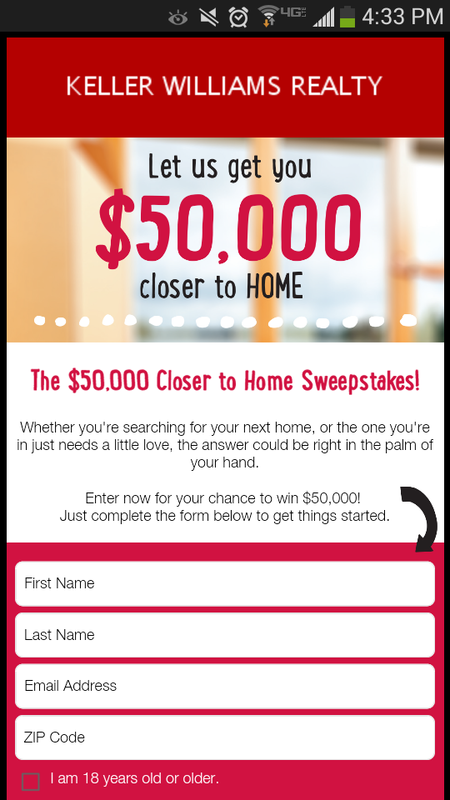 Put in our code KW2Jk20GA and register to win the $50,000 towards buying your home! This is so exciting!! We can show you any SHreveport home, Bossier home, Haughton home, Benton home, you name the city we are there!! Mail-in Alternate Method: To enter without downloading the App, hand print your name, address, day and evening phone numbers, email address (if any), and date of birth on a 3″ x 5″ piece of paper and mail it in an envelope with proper postage to “The $50,000 Closer to Home Sweepstakes,” c/o ePrize, Inc., P.O. Box 5046 Department 806331 Kalamazoo, MI 49003-5046, U.S.A. You will receive one (1) entry into the Sweepstakes. Limit: One (1) entry per envelope. All mail-in entries must be handwritten and must be postmarked by March 31, 2014 and received by April 7, 2014. All entries become the exclusive property of Sponsor and none will be acknowledged or returned. Proof of sending or submission will not be deemed to be proof of receipt by Sponsor. Sponsor is not responsible for lost, late, incomplete, invalid, unintelligible, illegible, misdirected or postage-due entries, which will be disqualified. Another Haughton Home For Sale! Could be your DREAM HOME!!! Haughton just put another house on the market for you!! This home is located at 505 Fox Cove, in Dogwood South ln Haughton LA 71037. It is definitely a must own!!! Priced just right at $254,900 this Haughton home is calling your name!! It is 1994 sq ft, has 4 bedrooms 2.5 baths, and a laundry room. The front and back yards are so nice and very large. In the back there is a fenced in, covered patio, great for grilling, parties, or socializing. The yard is also fully fenced in and large enough for the kids to play, pets to play, or birthday celebrations. Haughton is close to Shreveport and Bossier so you have access to all your favorite shops and restaurants. There is a Brookshire’s near by for a fast grocery grab, and the famous Pilot Truck Stop. Also near by is Haughton High School for any high schoolers! Let’s make a deal today on this Haughton Home! It will be well worth it. We will help you out with buying, just Buy with Bobbie!! Let Holloway Home Group know how we can help you make all your dreams come true today!! 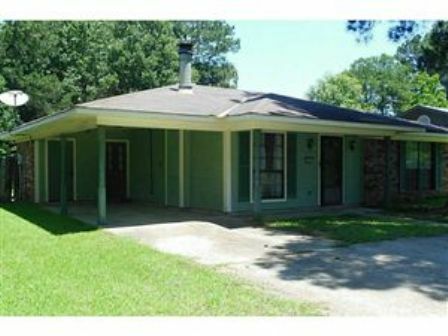 This Shreveport property is located near many popular stores, restaurants, and churches. Convenience is a good quality in a home! This is a popular area, many yummy food choices. Longhorn, Olive Garden, and Outback are a few places that the new home buyer’s will enjoying dinner. This was a great sell! We had Erin Holloway on the Listing side, and Bobbie Hebeisen on the buyers side. This was priced just right for the Wright’s at $95,000. They got to get an FHA loan with the help of Denice from Regions Home Mortgage, and we had the Title covered through United Title Ashley Ridge. Shout out to Killer For Hire also for doing out Termite inspection. We had some great people working together on this file, and together we got it done!